"Bringing Honesty and Integrity to HVAC"
Get A Speedy Fast Quote! 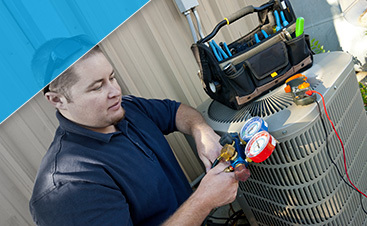 G&R Heating and Air is your trusted residential and commercial HVAC expert. We provide friendly and reliable service with every call. We guarantee to install your new furnace the proper way, the very first time. When you’re stuck in a cold and uncomfortable home, you can count on G&R to install your new furnace in no time at all. Stay comfortable in your home or business with heating and furnace repair services from G&R Heating and Air. 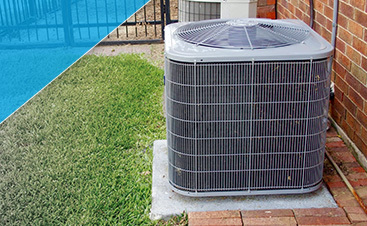 We provide highly personal home heating repair and service, including complete furnace repair and maintenance. We understand the importance of a properly working furnace, and are available to assist you when you need it, 24 hours a day, seven days a week. 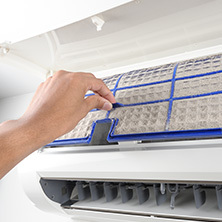 Yearly maintenance of your major heating and cooling equipment will ensure that you save money on your energy bill and prevent costly and inconvenient breakdowns. When you have your heating and cooling systems maintained by G&R Heating and Air in Gilberts, we guarantee that they will not break down during that season, or we will return and repair them for free. 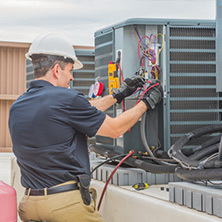 You can trust the experts at G&R Heating and Air in Gilberts, IL for all of your commercial and industrial HVAC service, repair, and installation needs. 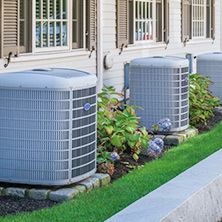 With over 20 years of HVAC industry experience, we have the knowledge and understanding to get the job done right. Contact us today to schedule your commercial heating and cooling service! G&R Heating and Air is a family-owned and operated business, and we personally care for our customers like they are our own family. 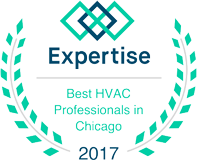 Give us an opportunity to assess and fix your air conditioning and furnaces in Gilberts, Elgin, Carpentersville, Algonquin, South Elgin, St Charles and Geneva, IL. We’ll get the job done right. Call us at (224) 419-5324 or contact us online.